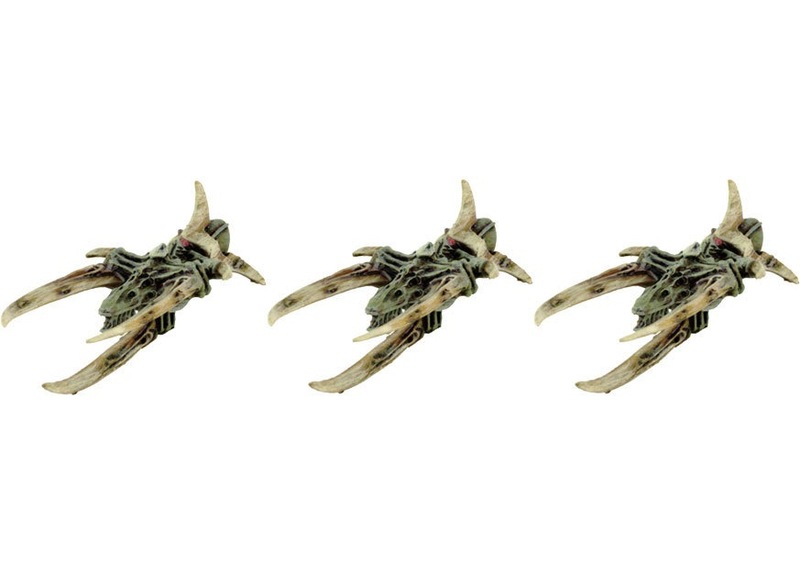 Tyranid fleets are a terror to face up close. Completely biological vessels that live float through the void as they close for battle. 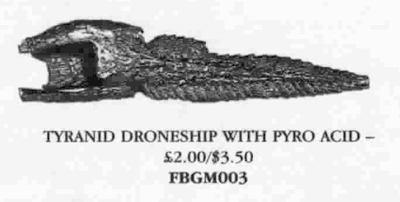 Protected by banks and banks of spore mines, it can be quite difficult to penetrate this mass and cause damage to the actual ships. 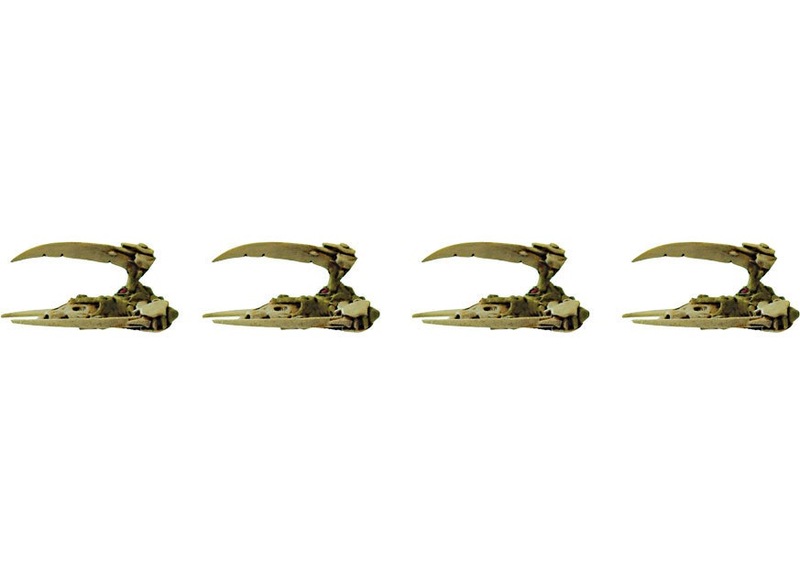 Most of the weaponry on Tyranid ships are short ranged but very effective. 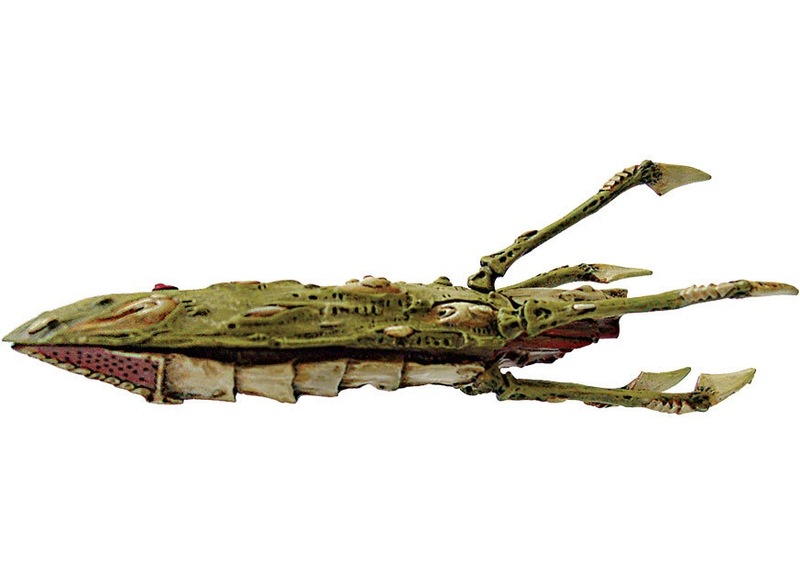 In addition to projectile attacks, they are the only race to use appendages like claws and tentacles to attack enemy ships. 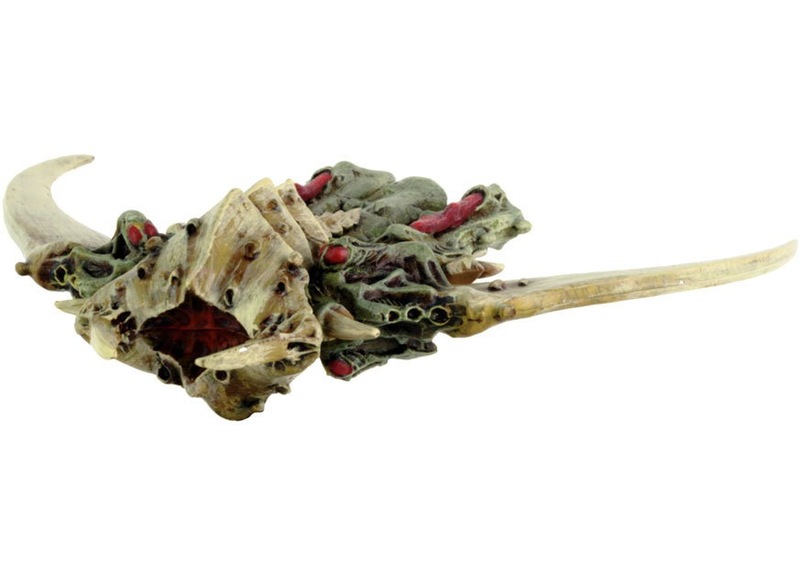 It's an eerie sight to see one of the gigantic Tyranid Hive ships clutch a vessel with it's claws and "feed" on it with tentacles, all the while unloading hordes of bio-organisms which run rampant aboard the victimized ship. This page acts as a launch bay for articles and links the Hivemind will find useful. Check out all the ships in the fleet by clicking the gallery link below, read up on tactics, and see how other players have painted their fleet.